Françoise BONNET is Secretary General of the Association of Cities and Regions for Recycling and Sustainable Resource Management (ACR+). She is specialised in legal and economic instruments linked to waste/resource policy. In addition to the day-to-day management of the team, Françoise is in charge of the EPR Club project (www.eprclub.eu) and the Circular Europe Network (www.circular-europe-network.eu). 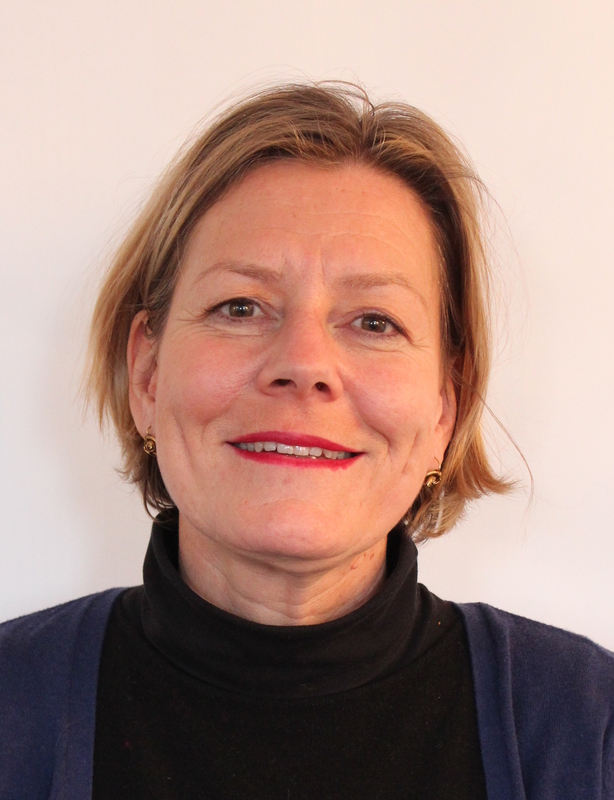 Françoise holds a degree in law, complemented by a diploma in European law from the College of Europe and in specialized studies in environmental law from the Brussels university. She has a thorough knowledge of European waste/resource legislation and policies, as well as broad experience in project management and waste planning. During her professional life, she worked not only for public authorities such as Brussels Region Administration, the UN or the European Commission, but also for private companies. Thanks to this, she is familiar with local administration systems and North-South cooperation with the countries in the Mediterranean region.